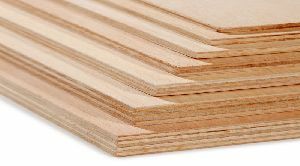 Waterproof Plywood Manufacturer Supplier in Umbergaon Road India . A ply bonded with marine grade BWP (Boiling Water Proof) resin that can endure extreme weather conditions and withstand alternate drying and wetting. 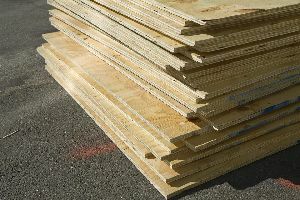 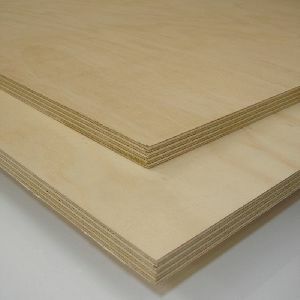 The plywood that is built to provide better resistance to water than other natural wood products or commercial plywood is known as waterproof plywood sheets. The waterproofing is obtained when the sheets of the plywood are glued together with phenolic resin, a synthetic plastic resin, making the plywood waterproof.